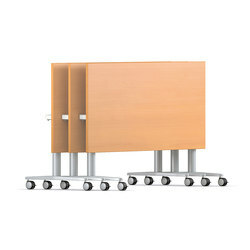 Communication on the move. 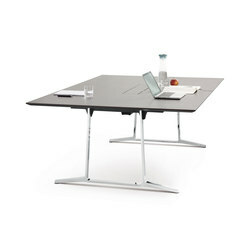 The skill mobile table system can be effortlessly adapted to rapidly changing communication scenarios. A wide variety of table formats ensures there is always the perfect solution for a broad range of applications – from an “O”-shape for conferences, to a “U”-shape for seminars and a “block” for workshops. 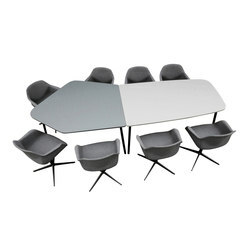 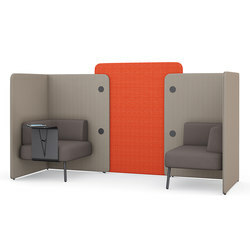 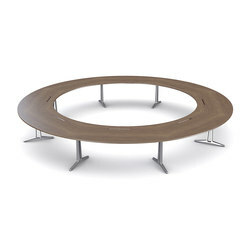 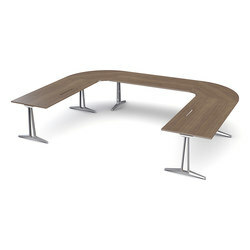 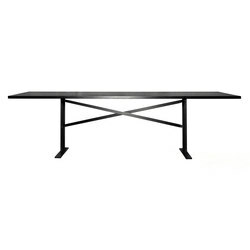 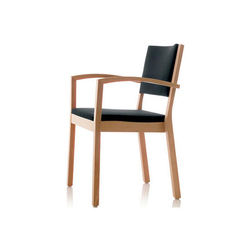 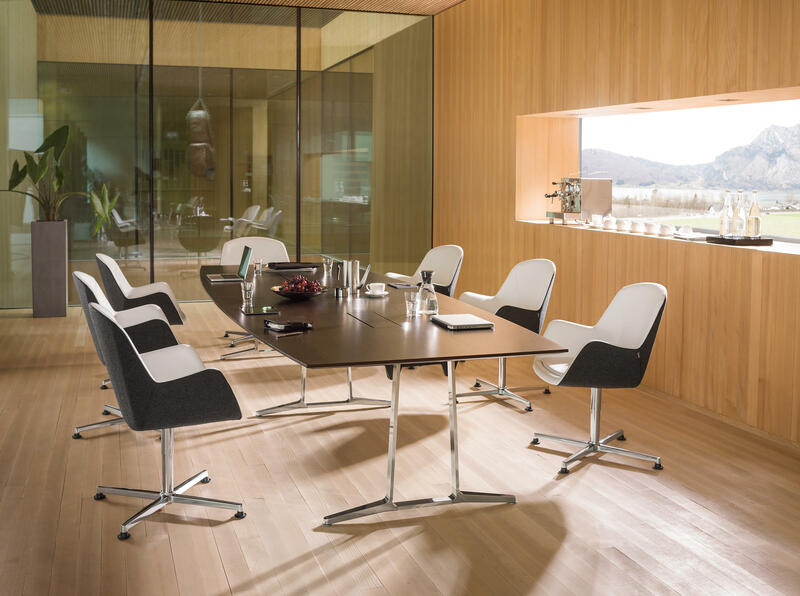 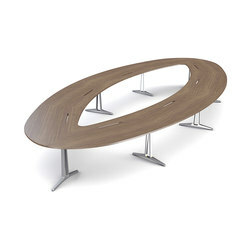 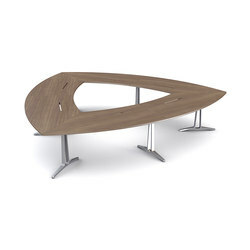 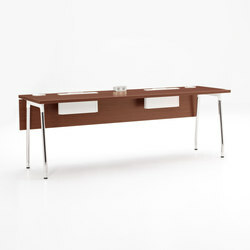 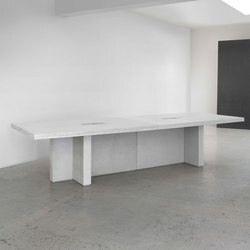 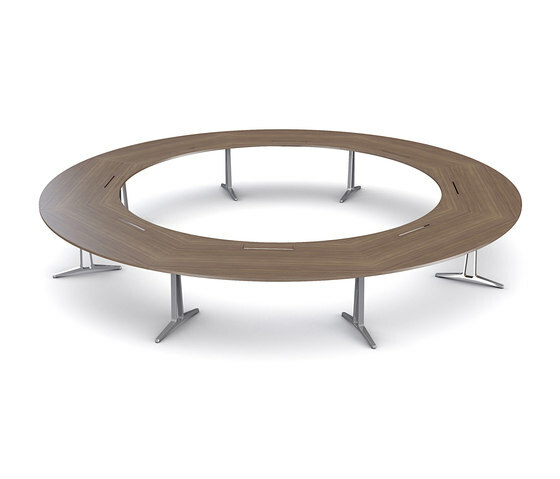 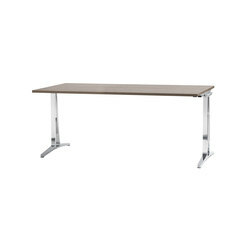 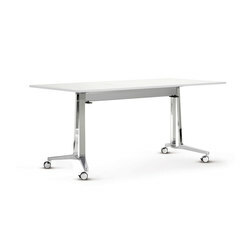 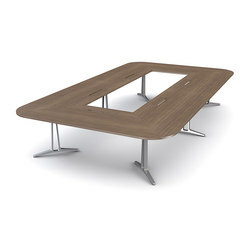 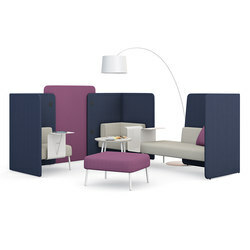 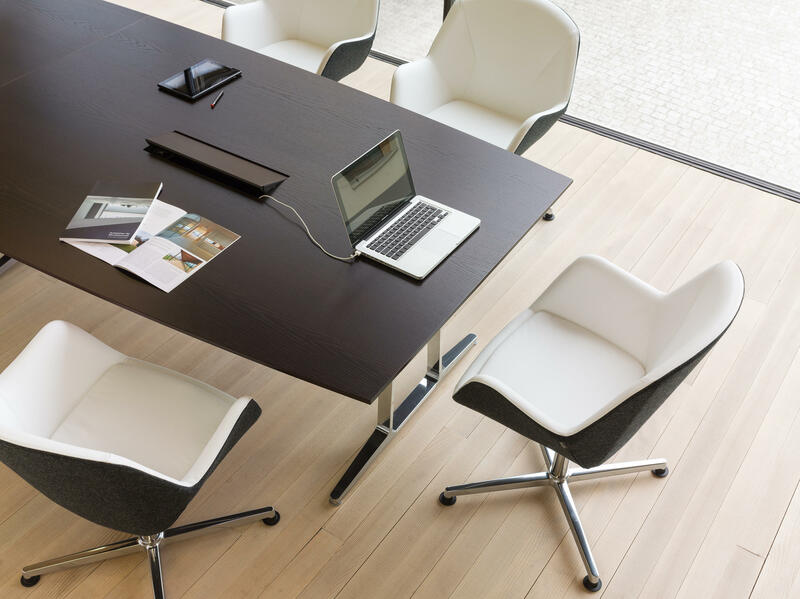 The range also comprises elegant and stylish conference tables for static meeting rooms. 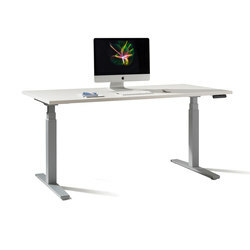 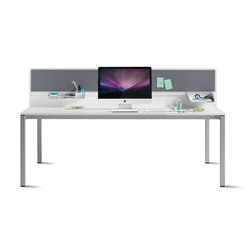 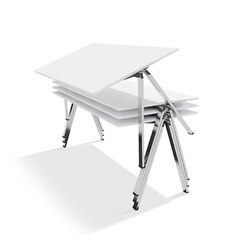 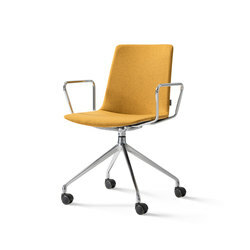 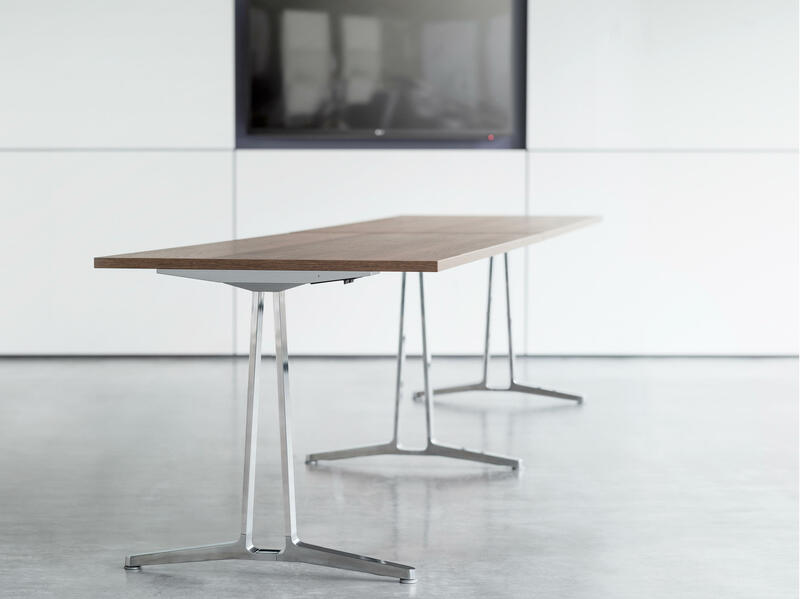 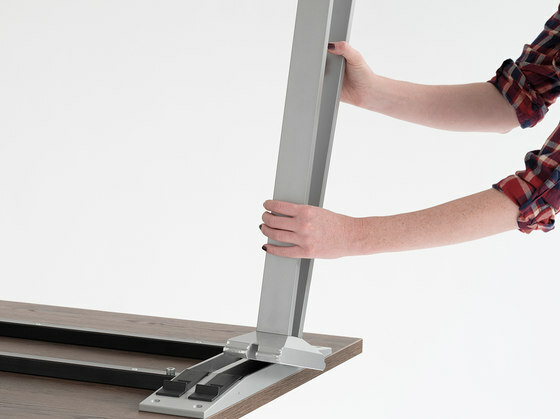 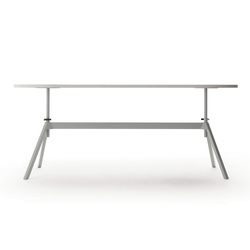 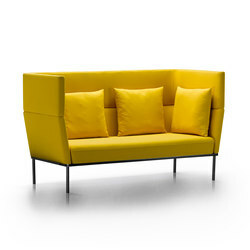 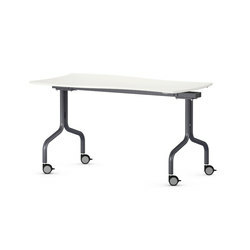 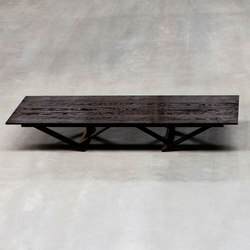 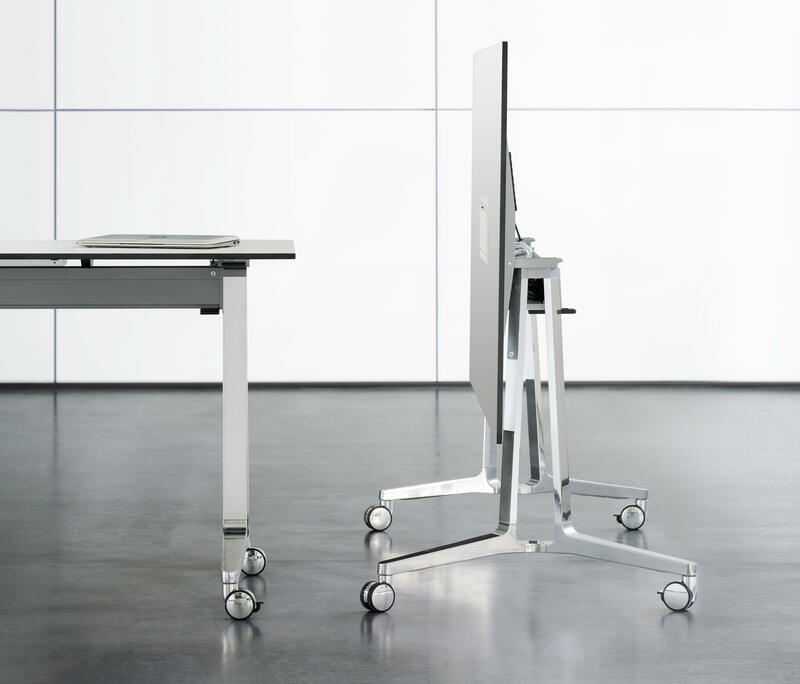 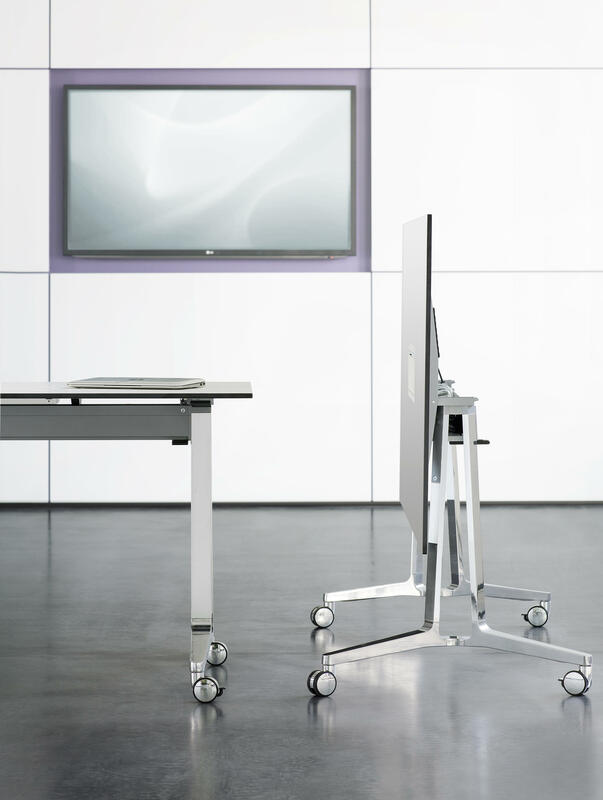 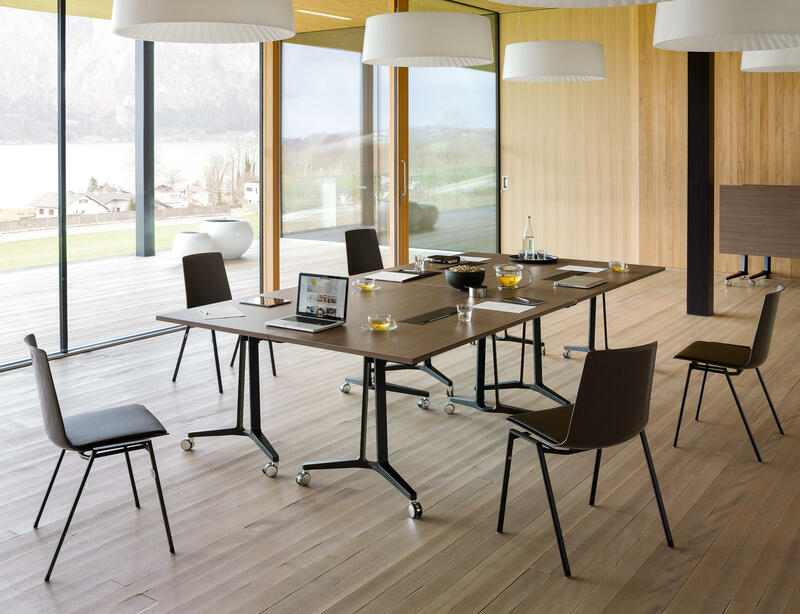 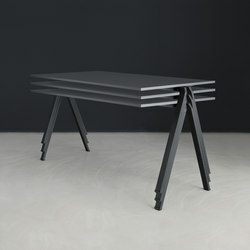 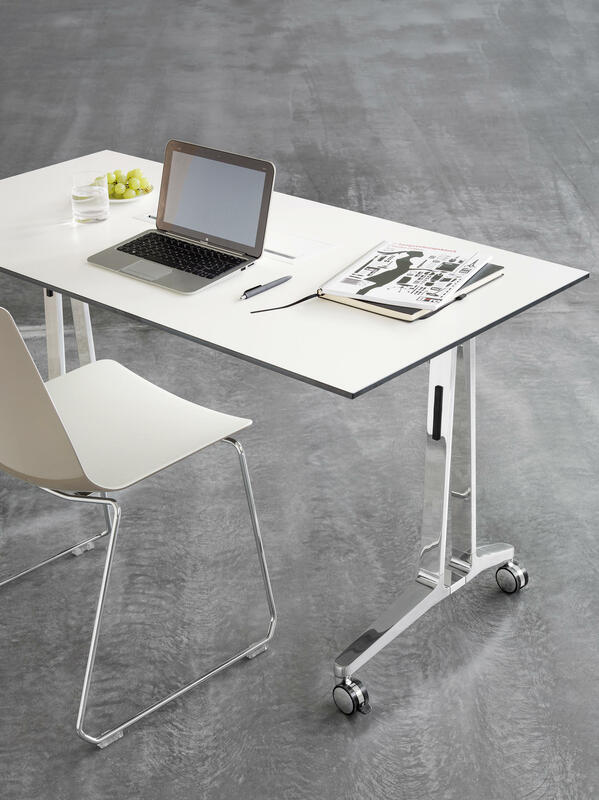 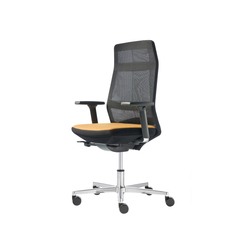 In addition to numerous different table top formats, there are three elegant frame versions available with V, T and C legs.